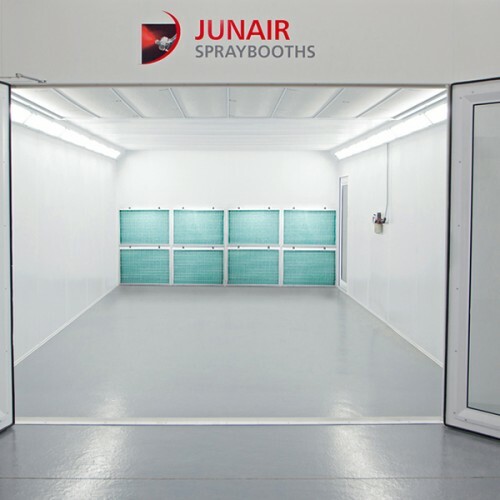 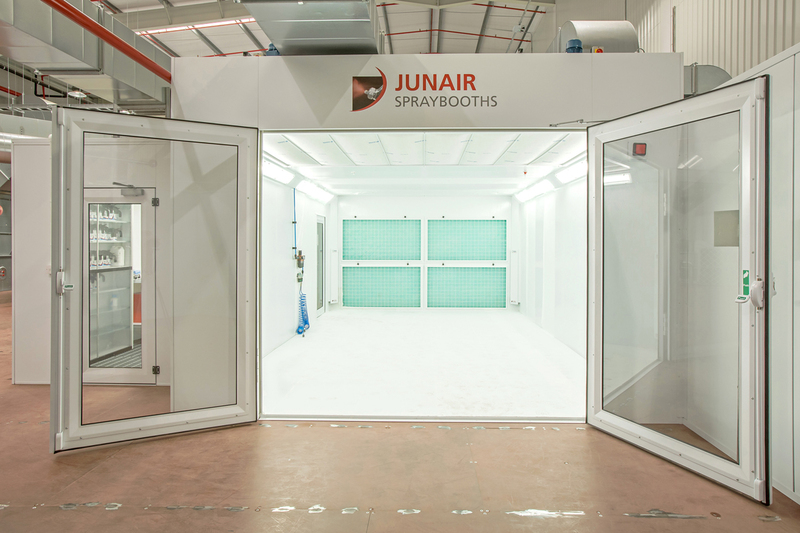 Junair offer a full range of dry filter spray booths ranging from simple open fronted spray booths up to large enclosed spray booths. 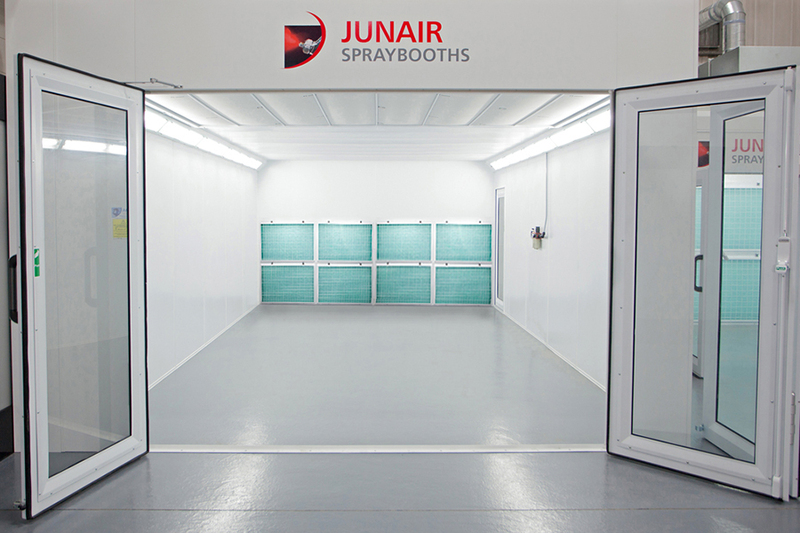 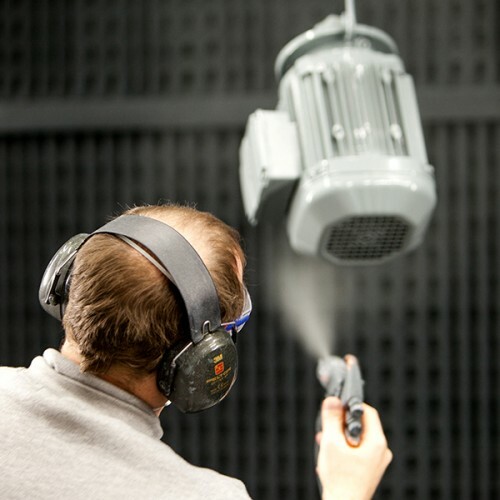 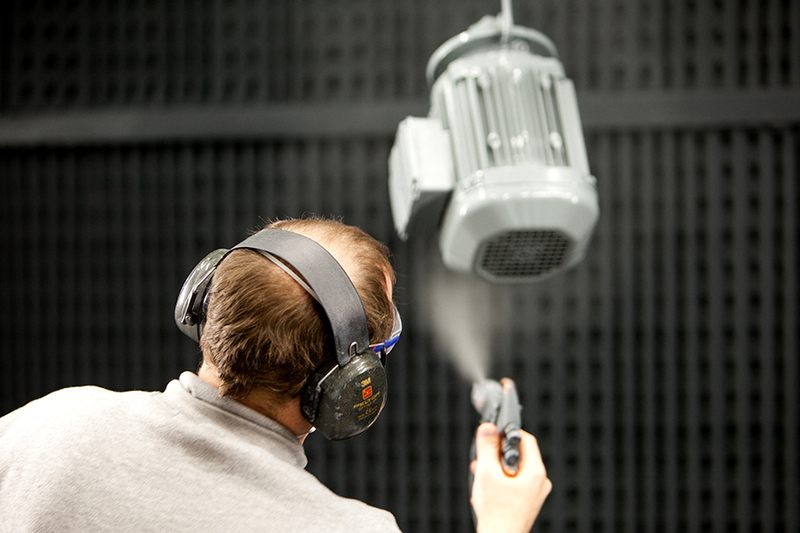 All our dry filter spray booths are purpose designed to suit the clients’ needs. 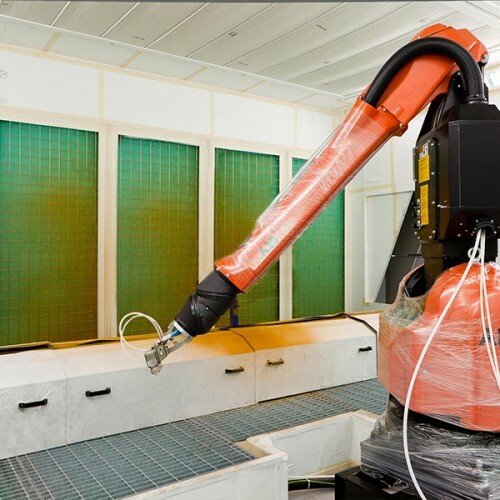 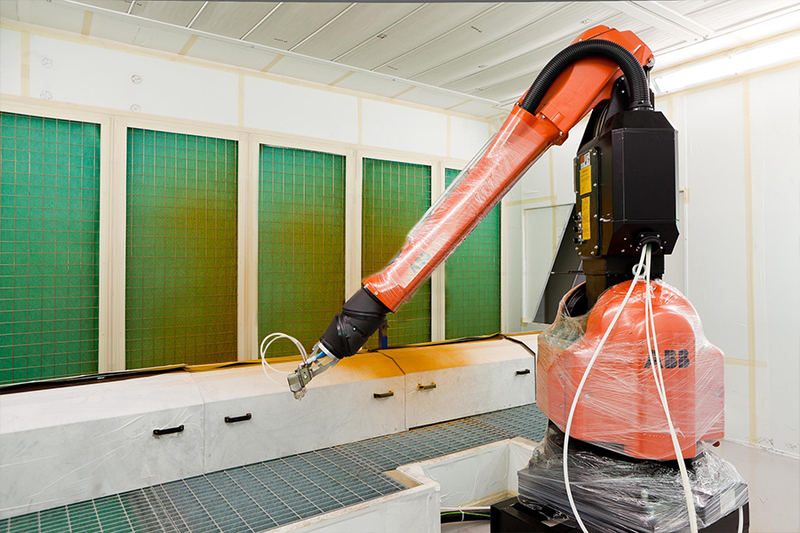 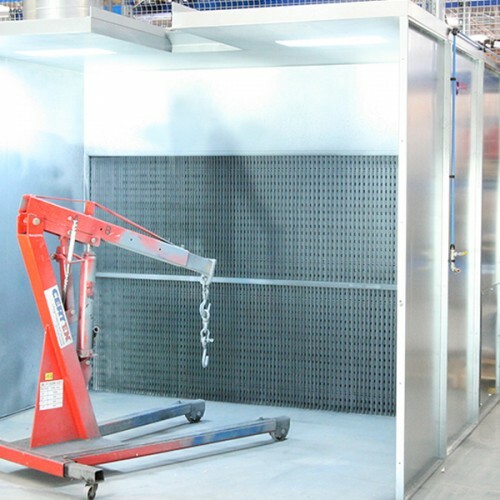 Combining our in-house engineering design expertise with our flexible modular manufacturing allows us to offer solutions that will improve your productivity and work more efficiently. 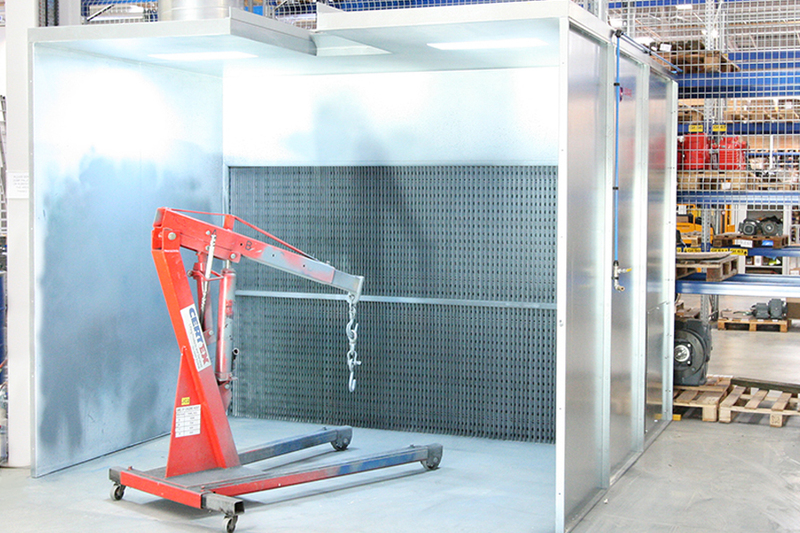 Our dry filter spray booths are all built from high quality steel and are designed to be reliable and durable. 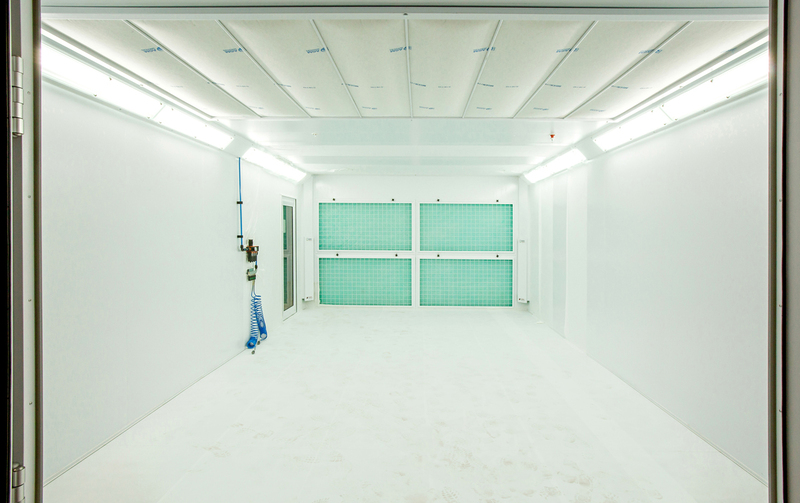 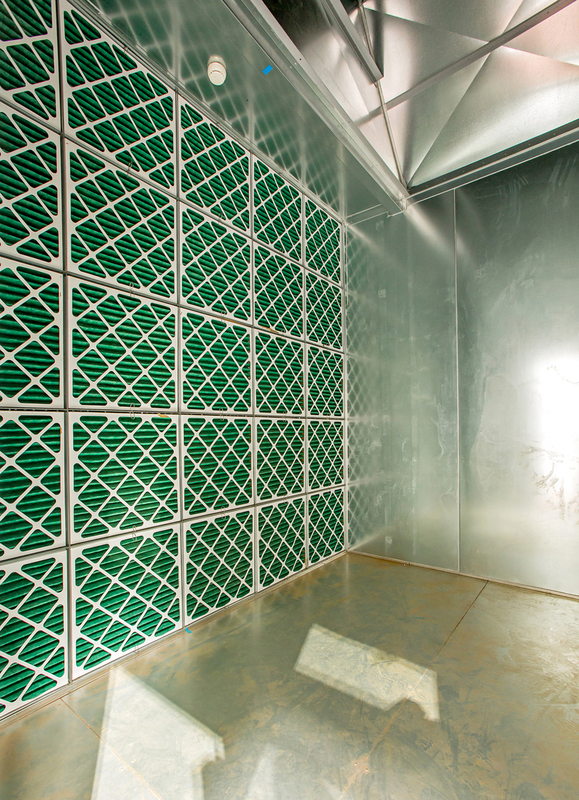 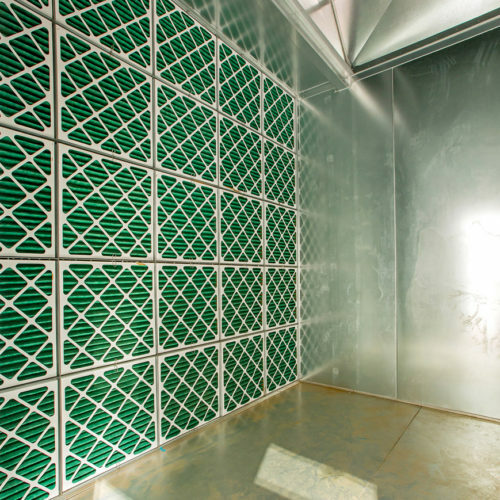 All our dry filter spray booths have all been built to be energy efficient allowing you to reduce your operating costs. 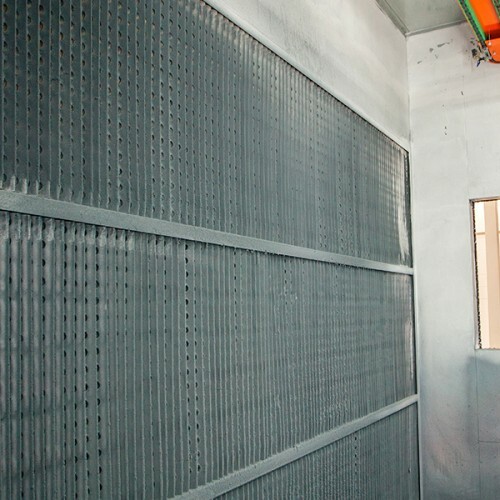 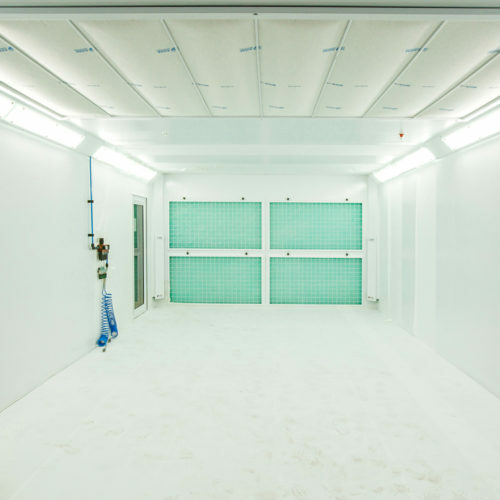 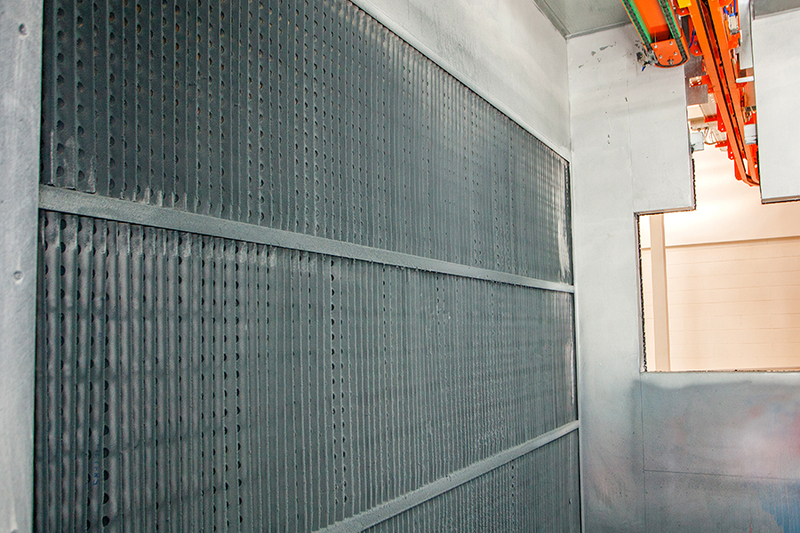 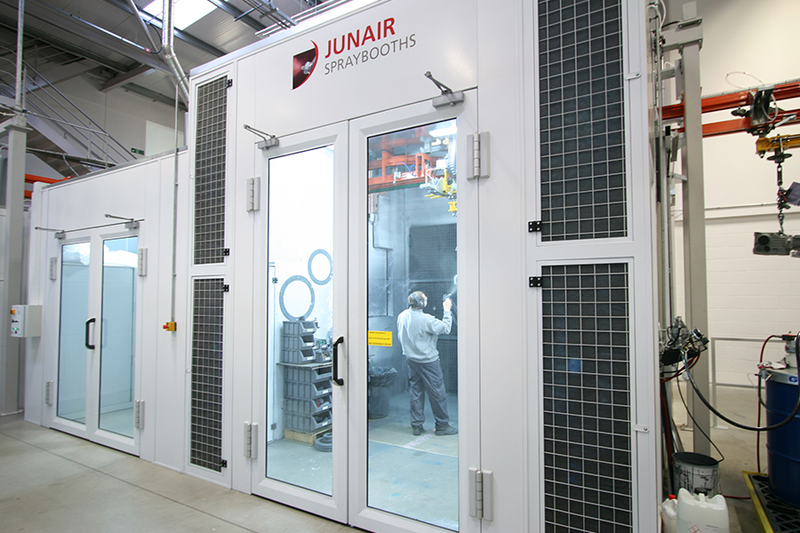 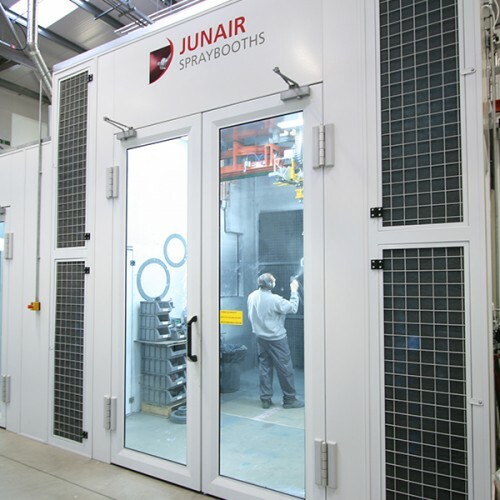 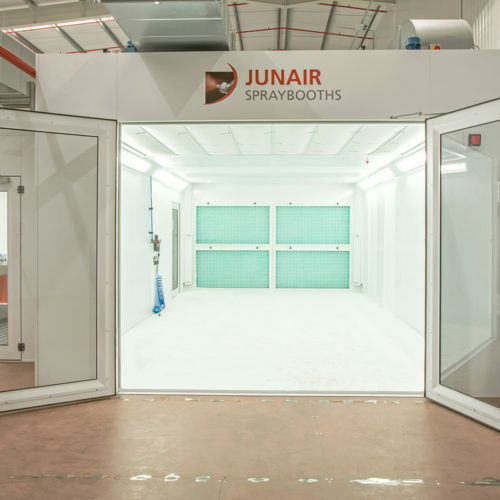 As Junair offer a complete range of industrial paint finishing solutions, we can look at incorporating a dry filter spray booth within a complete new production line.